The packed weekend of the Silverstone Classic provides spectacular historic motor racing on the world famous circuit, free access to the paddocks and grandstands, displays from over 100 car clubs featuring more than 10,000 classic cars over the weekend, plus interactive driving activities and dynamic demonstrations. There’s plenty of entertainment to enjoy too, with live music from headline acts, air displays, a vintage fun fair, and a shopping village. 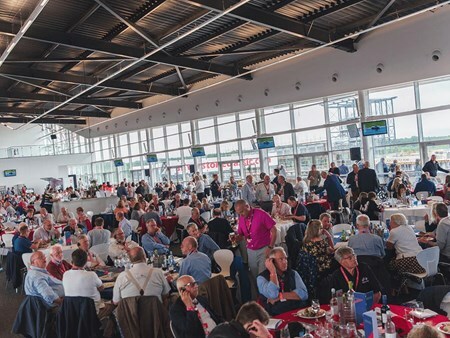 Hospitality Finder is proud to provide official hospitality packages in the Silverstone Wing facility at Silverstone, where you and your guests can enjoy the action unfold on the track in front of you whilst enjoying first class hospitality. The Brooklands Hospitality suite is situated on the Upper Levels and offers excellent facilities and viewing. 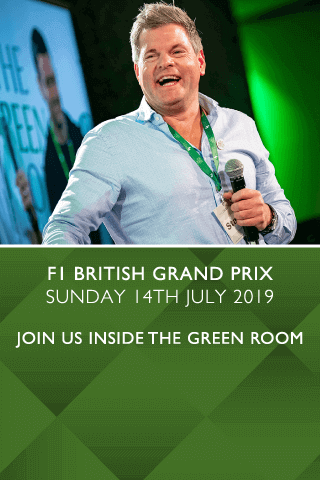 The suite includes Silverstone Circuit TV on large screen TV's with viewing from a private lounge and upper level balcony. 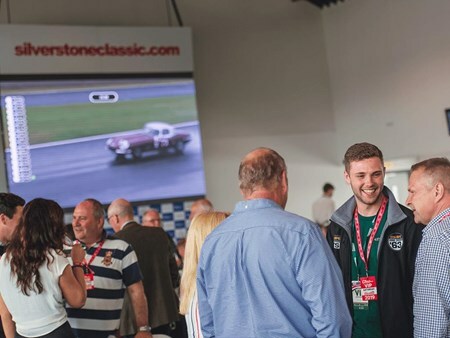 Can't find your favourite Silverstone Classic - Friday package?